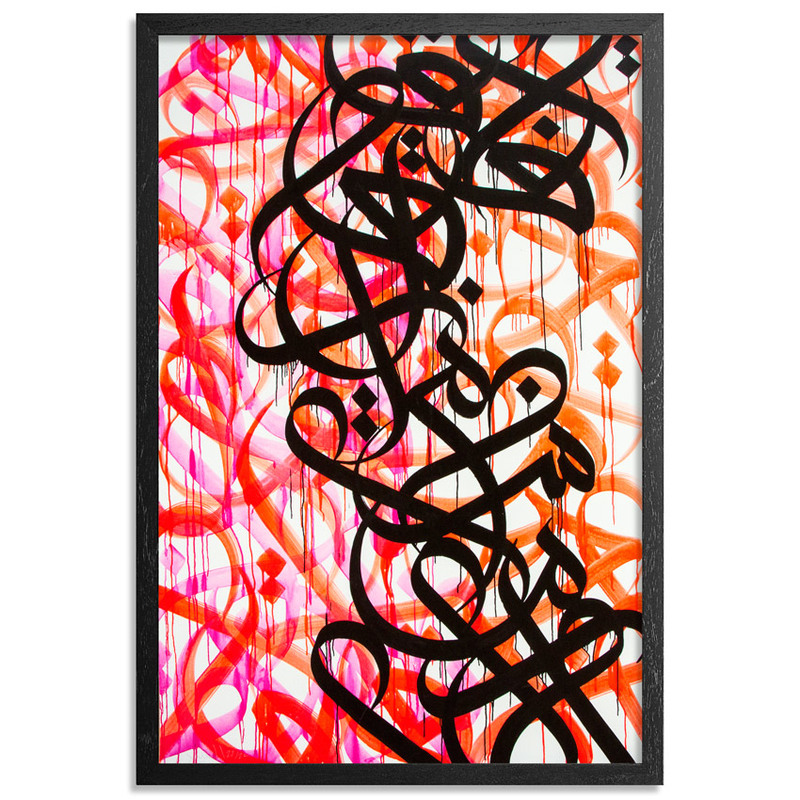 This RUN comes signed and numbered by El Seed. 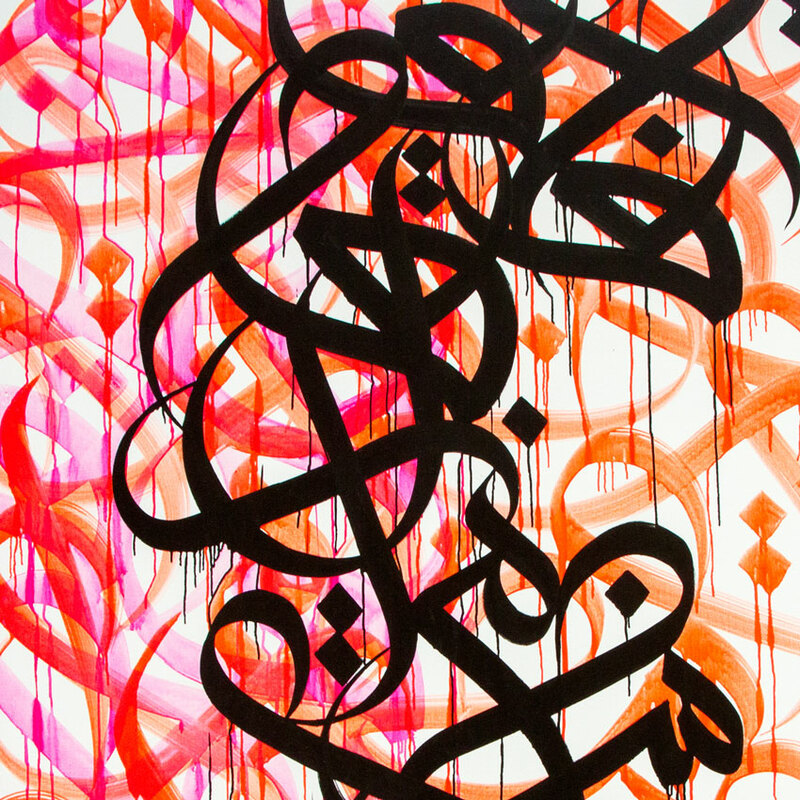 EL Seed’s intricate calligraphic compositions call not only on the words and their meaning but also on their movement, which ultimately lures the viewer into a different state of mind. Working primarily with subjects that seem contradictory, EL Seed’s art reflects the reality of mankind and the world we live in today. EL Seed installed his work on public spaces, galleries and institutions on every continent. From the streets of Paris or New York, to the Favelas of Rio Di Janeiro or the slums of Cape Town, his contemporary approach aims to bring people, culture and generations together. 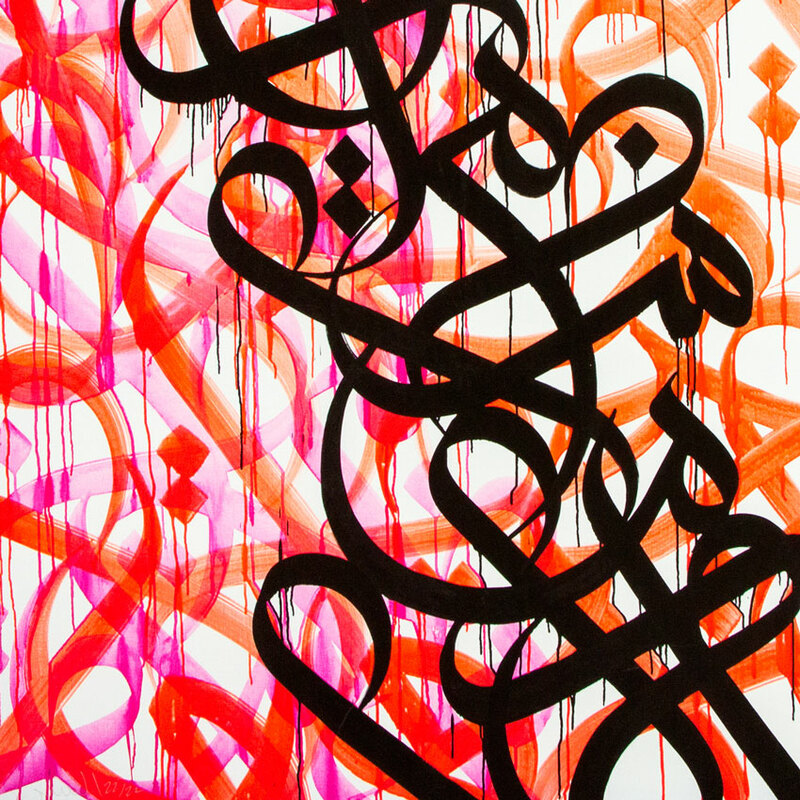 EL Seed’s art has been shown on the walls of many cities around the world including Paris, New York, London or Melbourne, in addition to his home country Tunisia. In 2013, Condé Nast Traveler recognized him as one of the years ‘visionaries’ for advocating peaceful expression and social progress through his work. And proving that street art can collide with luxury to fashionable effect, in 2013 EL Seed collaborated with the international luxury maison of Louis Vuitton, where he created a unique calligraphy design for the classic monogram scarf, as part of the Foulards d’Artiste project.